Previous Do you have a Resume or CV (For a Job in Canada) ? Next Hiring Companies In Canada – Check It Out! Would not it be wonderful to get a paid holiday in a foreign country? If you are interested in visiting Canada and earning a few bucks during your holiday, you should apply for Canada’s Working Holiday Visa. 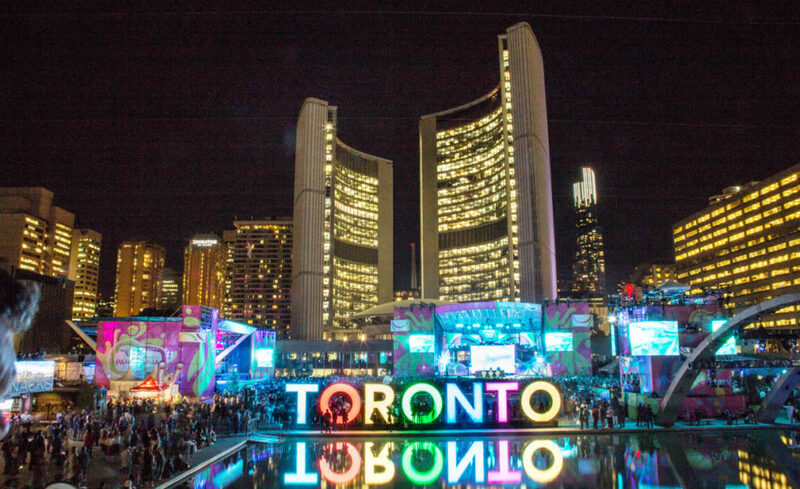 These days Canada is providing Working Holiday Visa to young people from more than thirty countries to work in the country for a limited period of time. This means that they will be allowed to live and work in Canada temporarily from 12 to 24 months. Your period of stay will be decided on the basis of your country of citizenship. 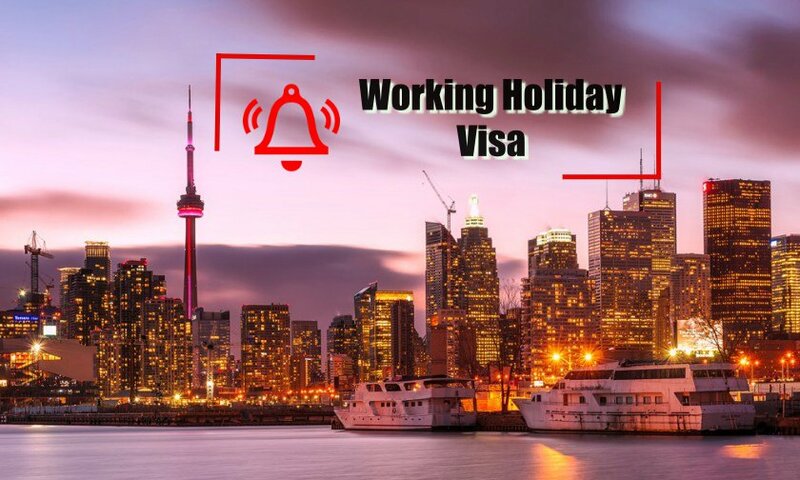 Interested candidates need to create a profile and send it across to the Canadian authorities in order to notify them that they wish to acquire Canada’s working holiday visa. The Canadian authorities will assess your profile based upon your eligibility and vacancy for the same. Selected candidates are required to fill in the application form for a work permit and are invited temporarily into the country with work visa. If you are below 35 years of age and looking for avenues to head start your career or give yourself an international exposure, then working holiday in Canada is the answer to all your career related questions. You will be able to gain soft skills and develop your personality in terms of confidence, independence, decisiveness and inner strength. Post-secondary graduates can further their careers. You can gain professional work experience in Canada. You can get a better pay package and position when you apply elsewhere after working in Canada. You will learn to manage your budget and explore new places.